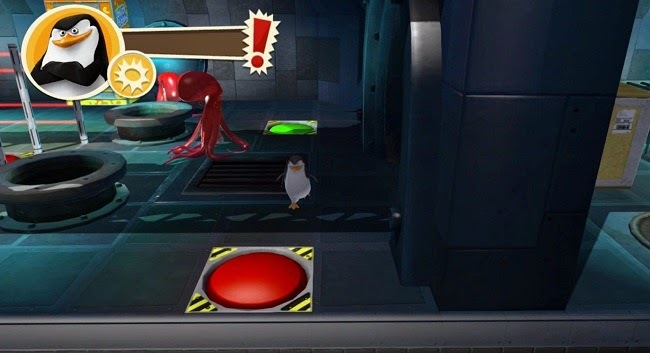 The best part of the Madagascar films, our flippered friends the Penguins, have broke out on their own for previous games and a television series. With their very own feature film set to arrive November 26th, Dreamworks Animation and Little Orbit Games have announced a new video game. 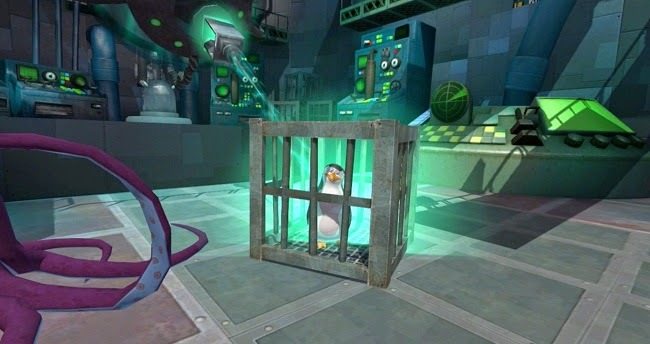 The four web-footed operatives, Skipper, Kowalski, Rico and Private, uncover a nefarious plot by the evil octopus, Dave (Dr. Octavious Brine) to destroy the penguin world as we know it. Players will travel to top-secret locales and embark on covert missions to thwart Dave’s evil plans. 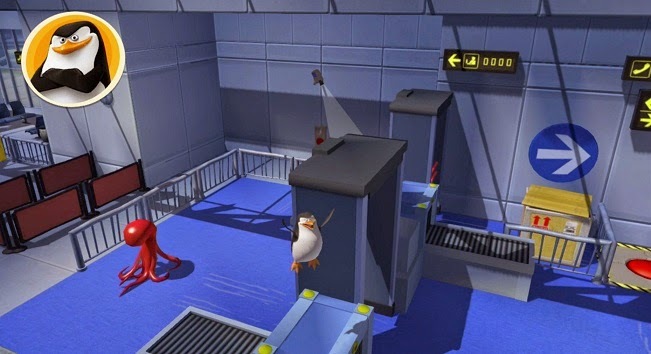 The Penguins of Madagascar will be available November 25th exclusively for Nintendo systems (Wii, Wii U, and the 3DS). For more information the game will be featured at the Gamestop Expo on Sept. 10th.